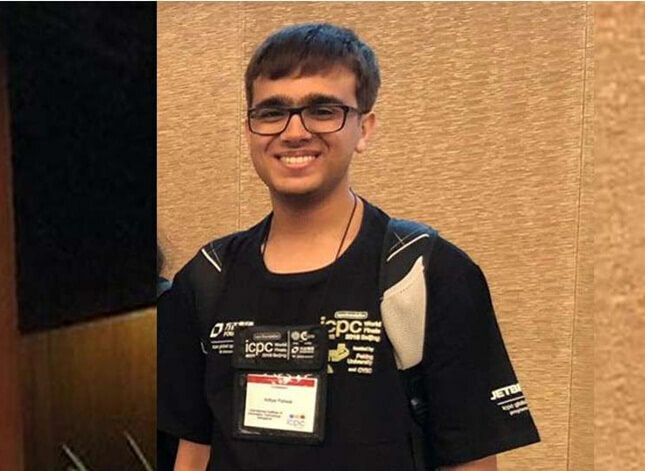 Mumbai-based Aditya Paliwal from IIT Bangalore got selected for Google’s AI research team in New York. He will be paid Rs. 1.2 crore for the one-year residency program with Google.